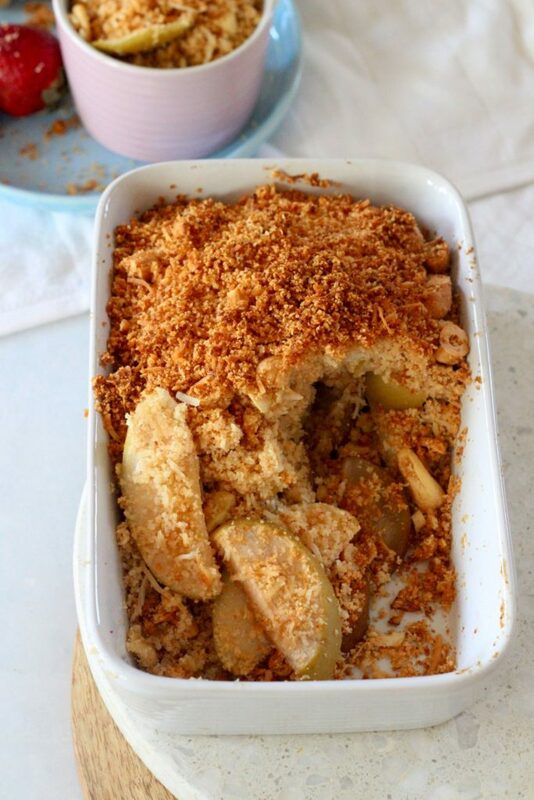 The best ever apple pear crumble recipe. 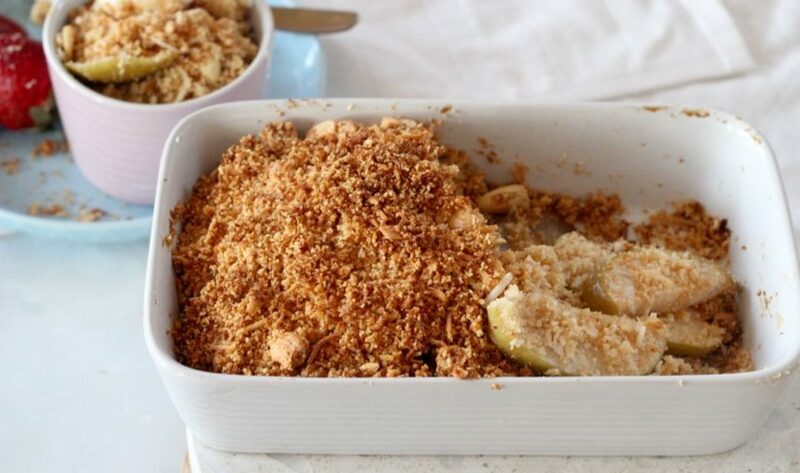 The best ever apple pear crumble recipe is brought to you buy SupaBarn. 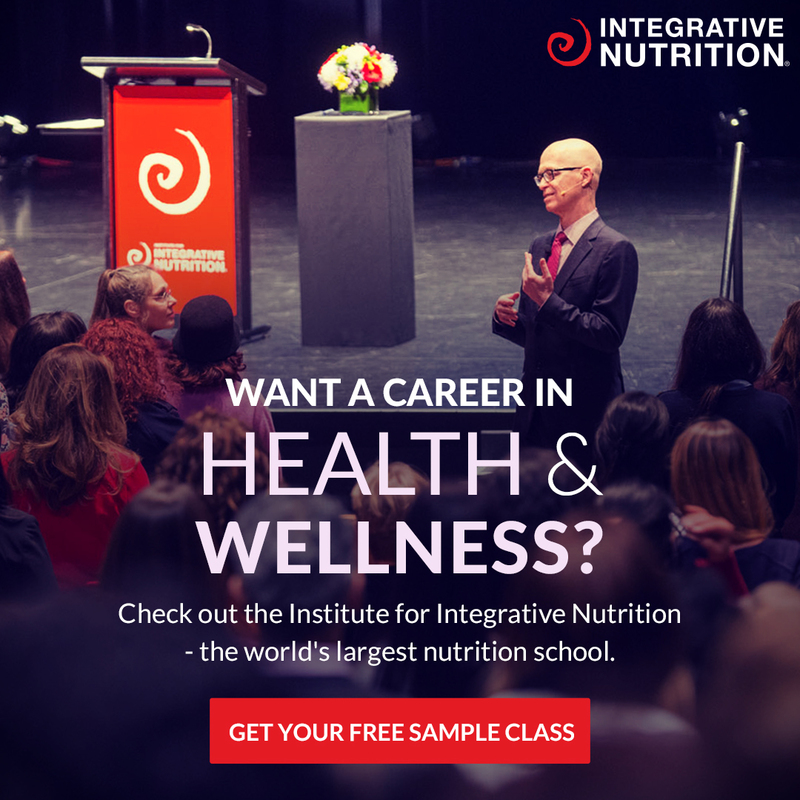 Check out all their locations right here. We’ll be honest we’ve enjoyed this exact recipe for breakfast, snack, lunch, dinner and dessert. It’s currently our go-to recipe. For this reason, we now have all the ingredients available all time… just in case it’s crumble time. Haha. It seems to be apple pear crumble time quite often. It’s perfect served with coconut yoghurt or Greek yoghurt and for the ultimate sweet treat serve it with sugar-free coconut ice cream. It’s also delicious topped on your smoothie bowl. So many amazing options. If you’re looking for more crumble recipes (yes we’ve made a few) check out this sweetner free apple crumble, this peach crumble and this blueberry crumble. They are all delicious, super easy and only full of good stuff! If you make this easy peasy crumble recipe share a pic with us on social media! 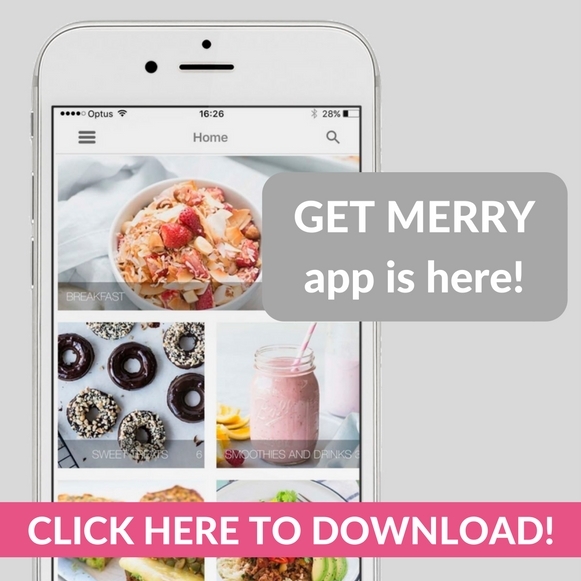 #GetMerry so we don’t miss it. In a baking dish line the apple and pears nice and evenly. Leave for now. In a large bowl combine the almond meal, coconut, nuts and coconut flour. In another small bowl combine the melted butter, natural sweetener and vanilla. Transfer the butter mix into the dry ingredient bowl and mix until combined. Spread the crumble mix on top of the fruit and cover with foil.